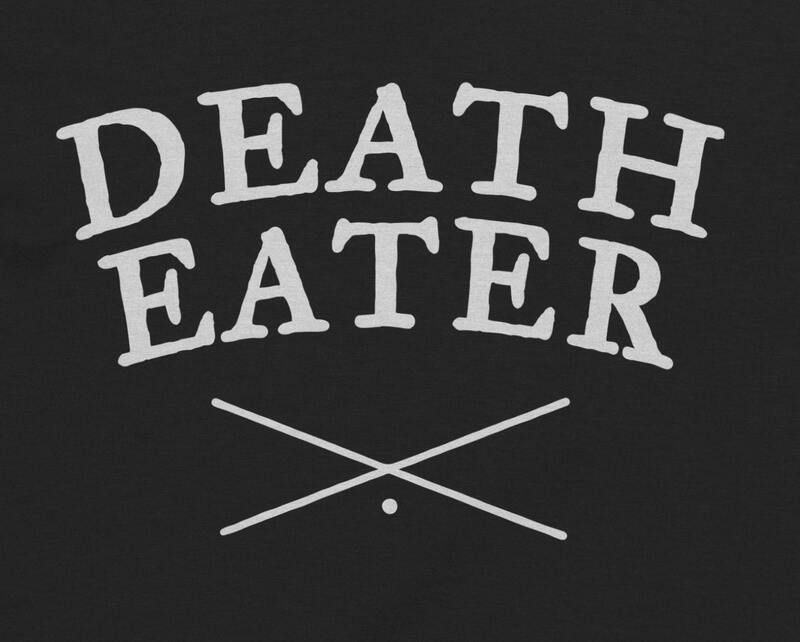 "[T]he world isn't split into good people and Death Eaters." Maybe you have a little dark magic brewing inside, or maybe a little Slytherin on the outside. 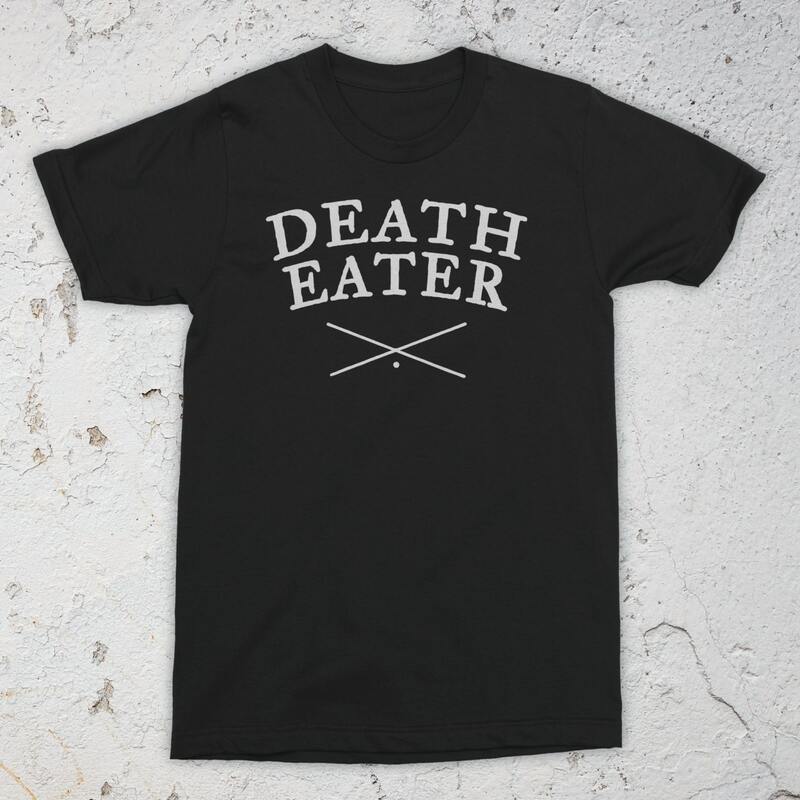 Either way, this shirt is a perfect way to show your Potter love. Perfect, can't wait to wear it to Orlando! Perfect quality. Love it! 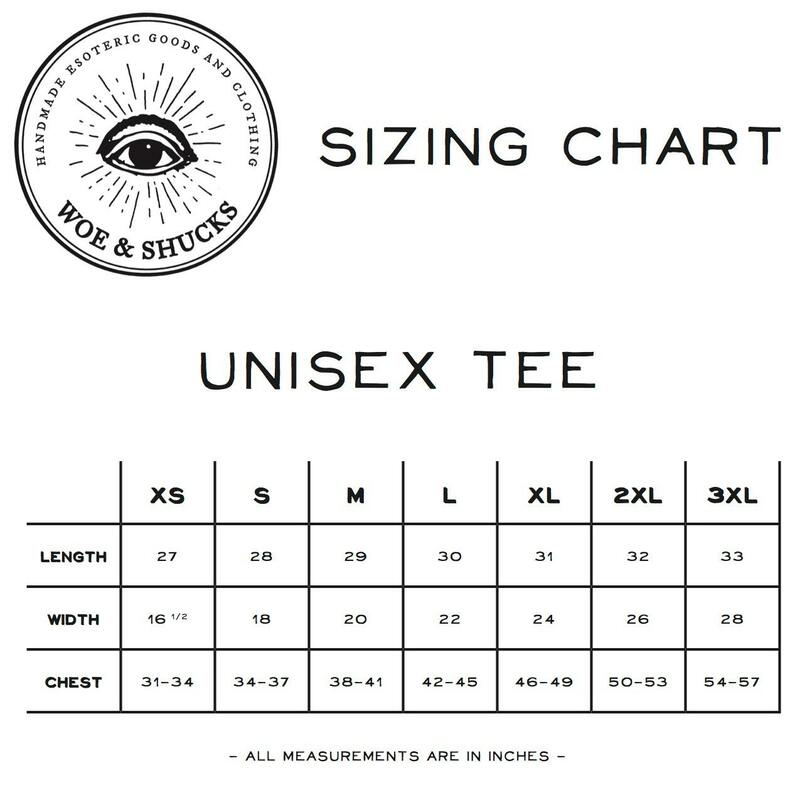 I just ordered another shirt.